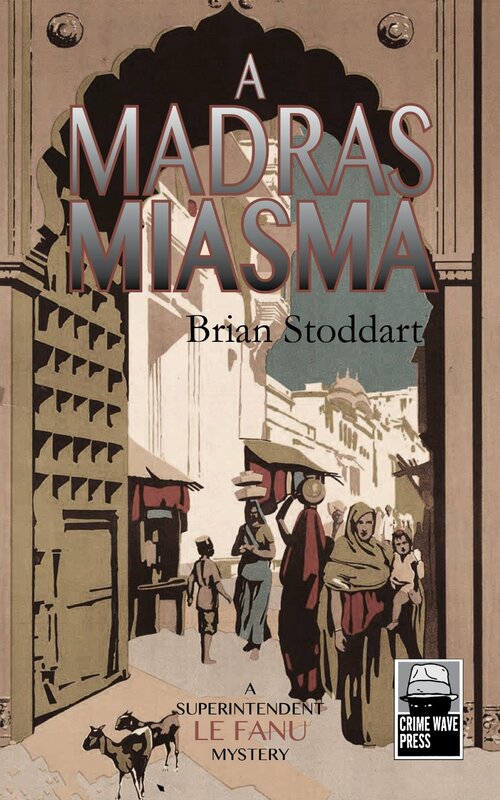 In the third installment of the Le Fanu Mystery series, the intrepid superintendent is promoted to Inspector-General of Police in 1920s Madras, which proves to be more boring than he had envisaged. 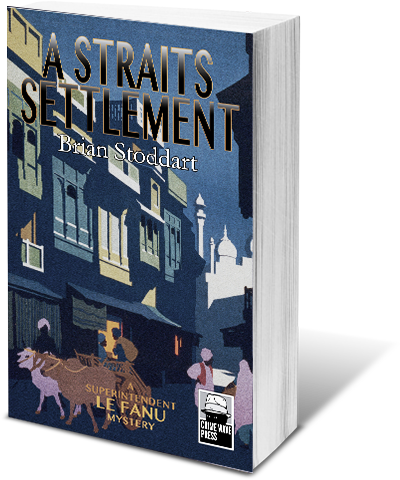 Instead of pushing papers across his desk, Le Fanu focuses on the disappearance of a senior Indian Civil Service officer and an apparently unrelated murder. 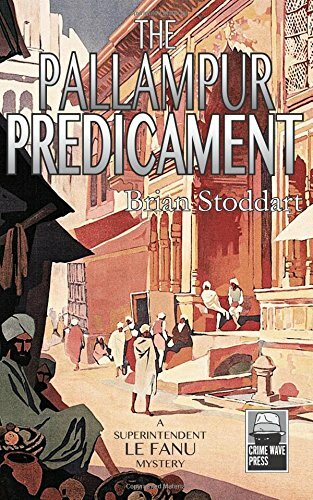 As the two incidents intertwine, the world-weary detective is drawn into the worlds of indentured labour recruitment and antiquities theft. 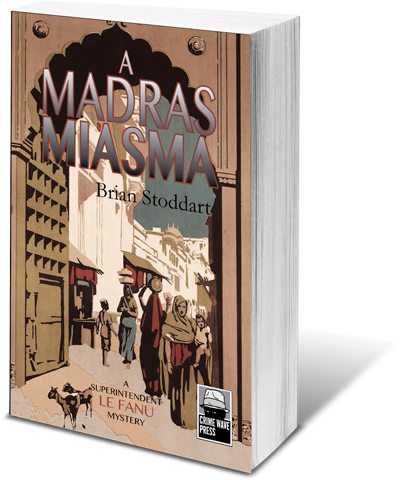 Purchase the latest Le Fanu Mystery here via Amazon. 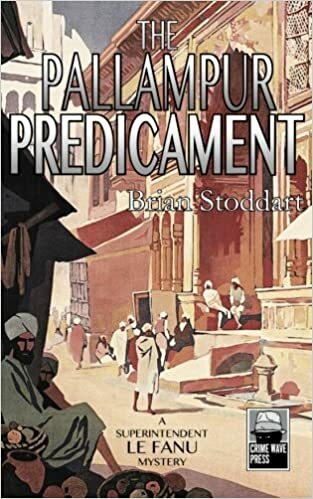 Some of my books are also available at AbeBooks.